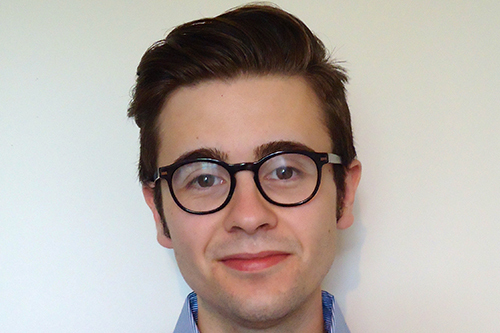 Marco is part way through the NHS Graduate Management Training Scheme, which involves undertaking three work placements, designed to provide broad exposure to different types of roles within the NHS. Marco is undertaking his first placement at Homerton University Hospital NHS Foundation Trust, in east London. Here he is working as an Information Analyst, in order to support and improve the delivery of patient care across the hospital. This role involves creating reports for various hospital services and meeting with NHS managers in order to understand their needs. Find out where Library Science at City could take you.